Earlier this month media outlets latched onto a blog post from freelance composer James Pinkstone, who claimed iTunes deleted some 122GB of music from his laptop, including original works. 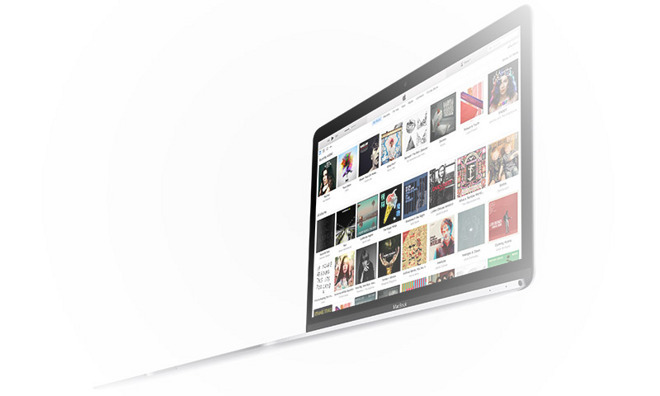 After speaking with Apple support representatives, Pinkstone came to the conclusion that the mishap had roots in the way Apple Music and iTunes handles music files. Specifically, Pinkstone believes Apple Music scanned his iTunes library, matched those tracks with streaming copies —or uploaded originals —then automatically removed the local files. If true, this technique poses an obvious problem for users who later unsubscribe from Apple Music. As some have pointed out, however, iTunes' song matching mechanism does not remove local files without user authorization. Apple provided comment on the matter to The Loop. It is unclear why Pinkstone's library was erroneously removed from his computer (luckily he had a backup), though members of Apple's Support Communities forums suggest the culprit could be a database bug in the latest version of iTunes.